The Kitty Ritz Hotel has a wide variety of suites. Each has a window with either a garden or a play yard view. Prices vary based upon the size and type of suite you would like. Please inquire about our different kitty suite options. 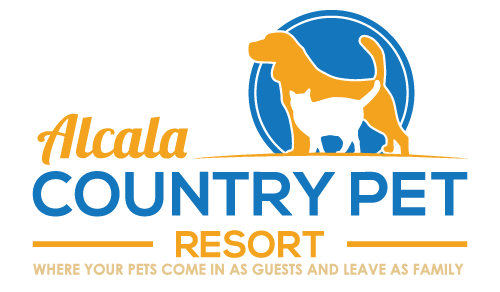 The Kitty Ritz Hotel suites at Alcala Country Pet Resort range from $14 to $24 per calendar day. Each additional cat is $9 if kept together. Playtime in our reception room lasts around 20-30 minutes depending on the cats, and is always supervised. We provide toys, warms laps and lots of love for your furry friend and feel free to bring your own favorite toys as well.